What's this?! 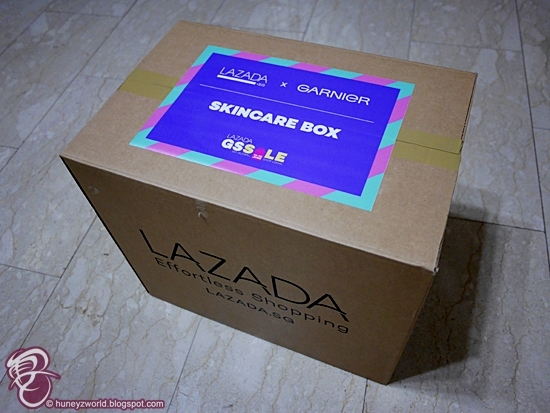 A Surprise Skincare Box from LAZADA x Garnier? Are you as curious as I am? 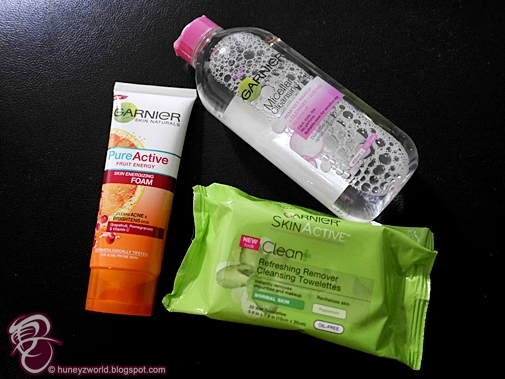 I'm already spotting 3 of my favourite products inside. Are you curious to see what else is in the box?